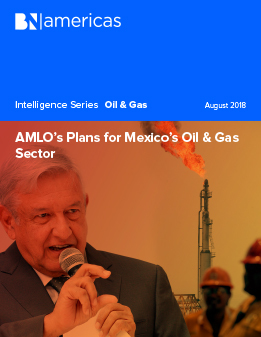 Mexico's president-elect Andrés Manuel López Obrador (AMLO) faces many challenges in the oil sector, such as how to increase production, fuel processing and reduce gasoline imports, without sacrificing exports, a valuable source of government revenue. There is also a lot of doubt about how he will achieve these aims in the context of the energy reform he has often criticized. Read this report for more.